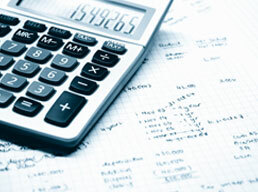 Keep more of your money with the help of a premier London, ON, tax preparation service provider. Michael D. Schultz & Associates Professional Corporation will help you sift through your records and receipts to verify that you’re claiming every single deduction that you’ve earned this year. We pay attention to the details of your filings, and our staff stays current with all new regulations, so you’ll never be caught off guard by an unexpected assessment. When you retain the assistance of Michael D. Schultz & Associates Professional Corporation, you get more than just the help of a London, ON, tax preparation company. You can take advantage of a team of professionals that can integrate your tax filing work with your existing accounting and payroll needs. 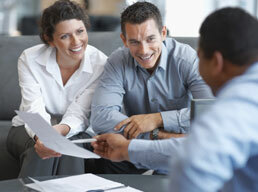 Visit our office today to learn how an experienced preparer may be able to help you save some money this tax year. Copyright © Michael D. Schultz & Associates Professional Corporation. All rights reserved.